With less than six weeks until the WEC returns to the legendary Sebring International Raceway track in Florida for round six of the WEC Super Season, the 1000 Miles of Sebring the provisional entry list has received it’s second release and holds some interesting changes. 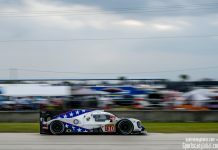 In LMP1, Sergey Sirotkin returns to the WEC Fold for the Sebring round. 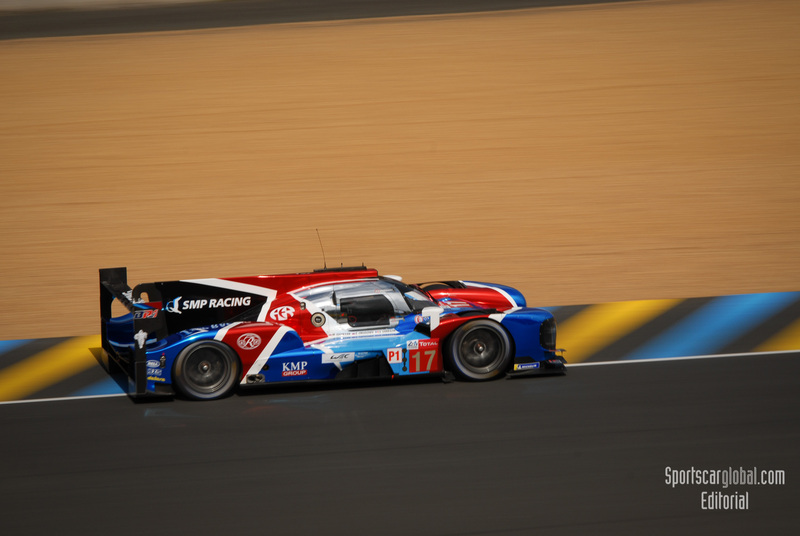 The former Williams F1 driver joins SMP Racing to replace Matevos Isaakyan in the team’s #17 BR Engineering BR1-AER where he will partner Stéphane Sarrazin (FRA) and Egor Orudzhev (RUS). 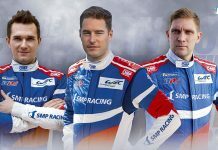 Sebring will be the Russian’s second WEC start, his debut having been at the 2017 24 Hours of Le Mans, again with with SMP Racing. SMP Racing is yet to announce who will replace Jenson Button in the #11 entry, the Briton unable to compete in the USA due to racing commitments elsewhere. 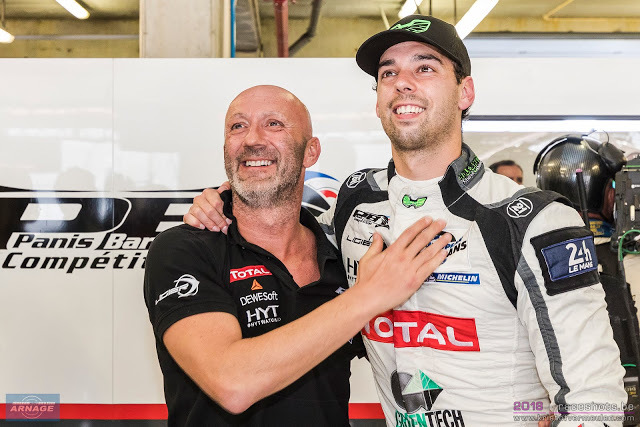 Also in the LMP1 category, as announced last week, Frenchman Nathanaël Berthon joins the #3 Rebellion R13 Gibson, returning to the WEC for the first time since Le Mans. He teams up with fellow countryman Thomas Laurent and one of the two American drivers in the field, Gustavo Menezes. In LMP2 there is wholesale change at Jackie Chan DC Racing with the original Malaysian trio of drivers appearing to have lost their financial backing the team reported that “The changes which we are announcing today have been forced upon the team by commercial and business complexities outside of its direct control”. 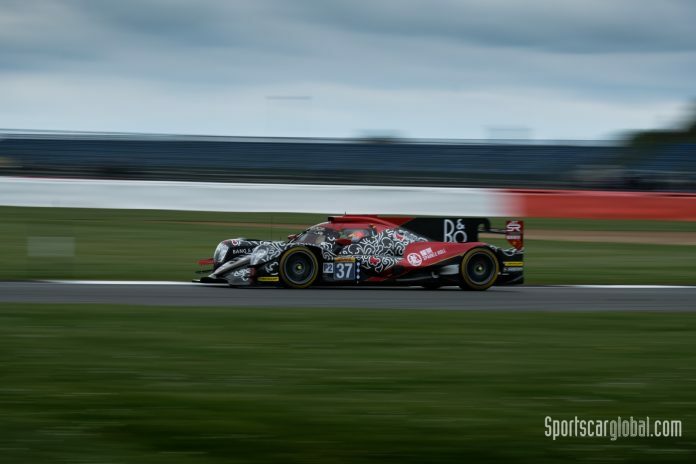 Due to this the Anglo-Chinese team announced an all-new line up in the #37 ORECA 07 Gibson; US-based Dane, David Heinemeier Hansson, a very familiar figure in WEC paddocks, returns to LMP2 competition alongside two fast British drivers, Jordan King and Former F1 and ELMS regular Will Stevens. 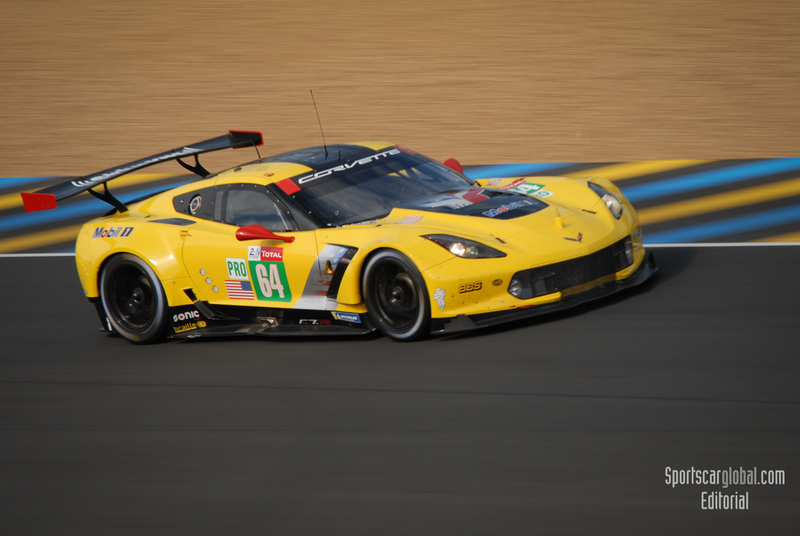 The 10 regular GTE Pro entries from Aston Martin, BMW, Ferrari, Ford and Porsche all appear on the list, and they are joined, as in Le Mans and Shanghai, by the welcome sight and sound of US fan-favourite, Corvette Racing. The single-entry #64 Chevrolet Corvette C7.R will be driven by 2018 IMSA WeatherTech Sportscar GTLM Champions Jan Magnussen (DNK) and Antonio Garcia (ESP) plus former Audi Le Mans winner Mike Rockenfeller (DEU). BMW has confirmed the third drivers for each of the BMW Team MTEK entries, with Alexander Sims (GBR) joining Martin Tomczyk (DEU) and Nicky Catsburg (NLD) in the #81. Daytona GTLM winner Augusto Farfus (BRA) and Antonio Felix da Costa (PRT) will be teamed with Canadian Bruno Spengler in the #82 car. The only modification so far to the LMGTE Am class is confirmation that Aston Martin driver Jonny Adam (GBR) will once again pilot the #90 TF Sport Aston Martin Vantage V8 GTE with Salih Yoluc (TUR) and Irishman Charlie Eastwood. 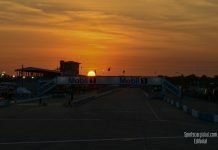 WEC practice begins on Wednesday March 13, including a night practice, with qualifying taking place on Thursday March 14 from 21:30 and the green flag dropping for the 1000 Miles of Sebring at 16:00 (local time) on Friday March 15.